Ohio University is committed to promoting an atmosphere where understanding and acceptance of cultural and ethnic differences are ensured. Diversity is philosophically essential to the nature and wellbeing of any university; as a practical matter, diversity is an essential condition for excellence in higher education. Diversity in all of its forms, serves to enrich the distinct educational experience of OHIO students, faculty, and staff. There is no better way to learn about the world than to create an environment where students of diverse backgrounds—and indeed, students from all over the world—study, live, learn, and socialize together. Ohio University is committed to equal opportunity for all people and is pledged to take direct and affirmative action to achieve that goal. In upholding its commitment, Ohio University will not accept racism, sexism, homophobia, bigotry, or other forms of violations of human rights. Such actions are inconsistent with, and detrimental to, the values that we hold essential as an institution of higher learning. 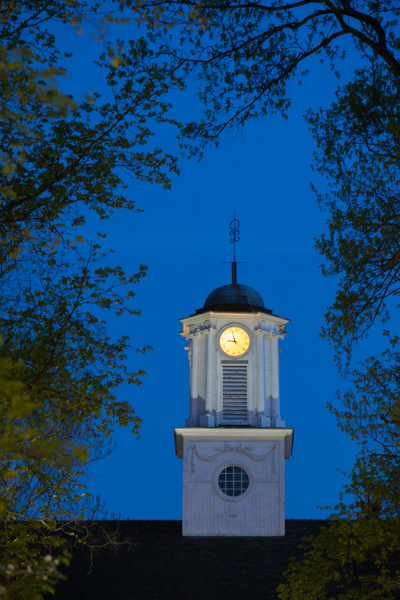 Ohio University is committed to the value and intrinsic worth of each individual. We desire to create an environment that enables each person to achieve their full potential. Ohio University will be the nation’s best transformative University. Ohio University is committed to the inclusion of all cultures and racial groups, socioeconomic groups, traditional and non-traditional students, in the academic community, the Athens and regional campus communities and society. Every campus, college, and administrative unit will continually examine itself and identify ways of assuring that a comprehensive approach to achieving diversity is attained and sustained. Ohio University will act affirmatively to assure equal opportunity in employment and in delivery of programs and offerings consistent with both federal and state civil rights laws and affirmative action guidelines. In its commitment to diversity and inclusion, Ohio University exemplifies its essential elements of culture, community, character, civility, citizenship and commitment. Faculty and staff will exemplify principles of inclusion and respect for all people in fulfilling their responsibilities. All people (persons associated with Ohio University) will be accountable for their actions.